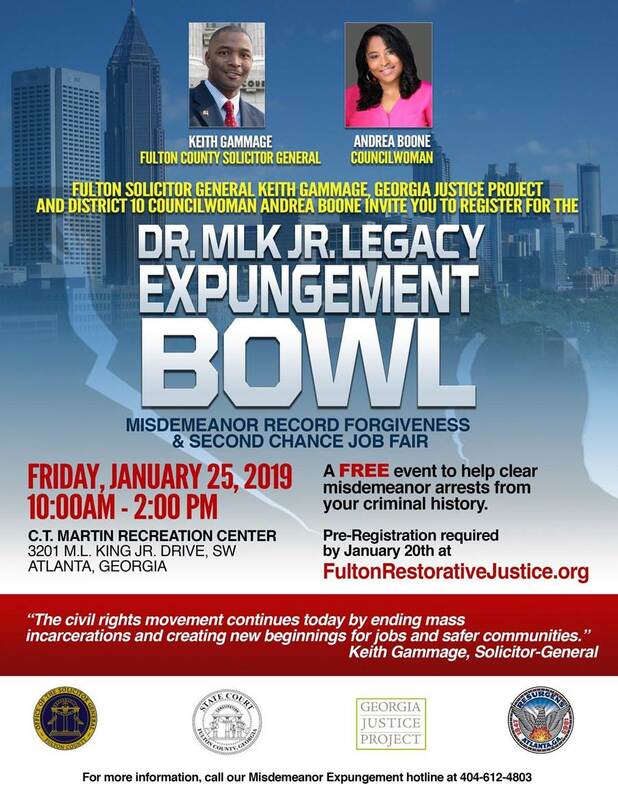 To apply for a Fulton County misdemeanor record restriction, you may attend the ExpungementBowl in person on January 25th or you may contact our Expungement Hotline at (404) 612-4803 year round. Thank you for your interest in a new beginning for better opportunities. We look forward to serving you soon! 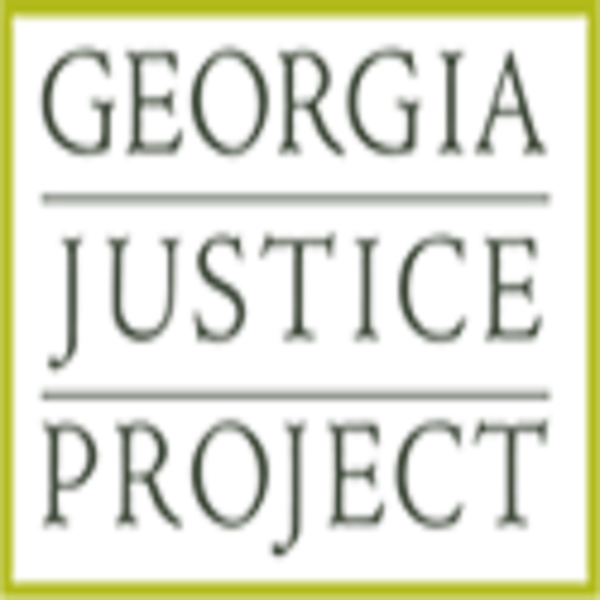 Special Thanks to Our Justice Partners!